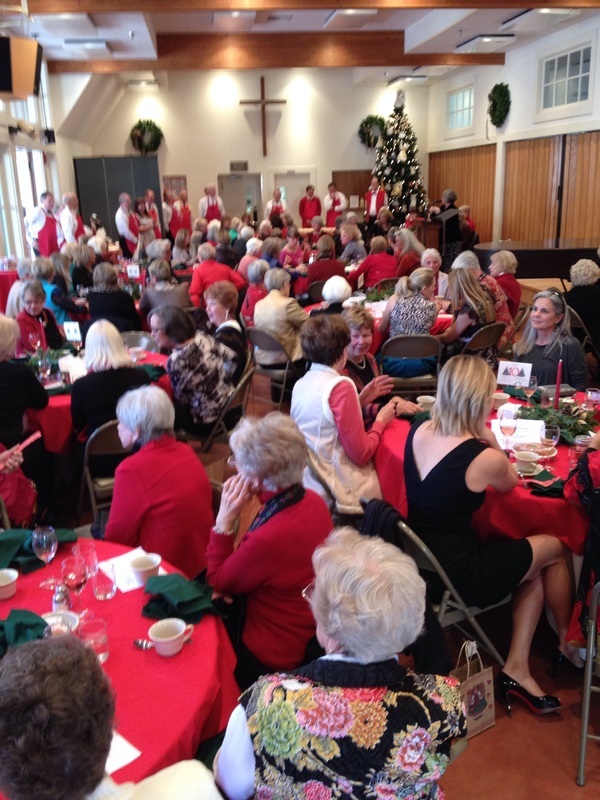 Each year, St. Mark's Women's Guild creates a Christmas Luncheon featuring a delicious meal, entertainment, a Christmas boutique of unique, hand-crafted gifts and scrumptious home-baked Christmas pastries as well as jams and preserves - all just in time for Christmas entertaining and gift giving. 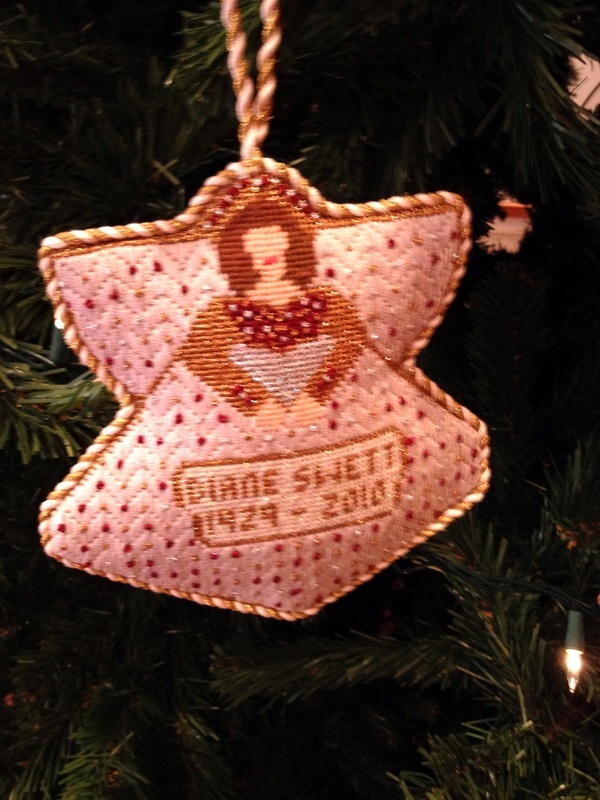 A special feature of the Christmas Luncheon is the Angel Tree that is a visual delight and also honors women of the parish with needlepointed angel ornaments, each truly a work of art. The event raises funds for important projects, including scholarships for St. Mark's outstanding professional preschool, donations to the Hillside House for children, supporting Friends of the Library, and local school libraries as well as offering scholarships to our college students. 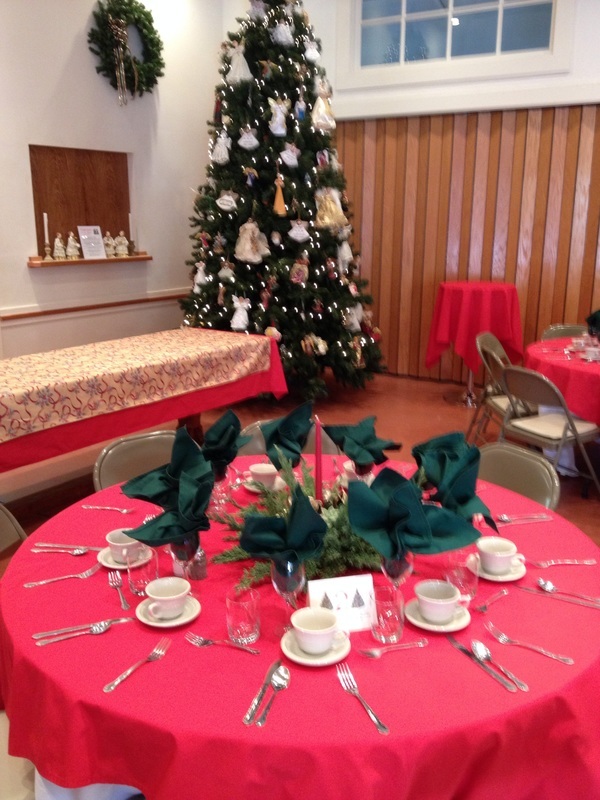 The gathering for the Christmas luncheon is one of the mainstays of the Valley's holiday season and enjoyable for older teens through seniors. And the waiters are men of the parish! Come, bring a friend and enjoy this delightful tradition. Would you like to help with the Christmas Luncheon? Perhaps you have hand-crafted items or baked goods to offer? Please contact Sue Doherty (Boutique chair) (588-8618) or Tasha Morphy (Luncheon Co-Chair) (708-7934).